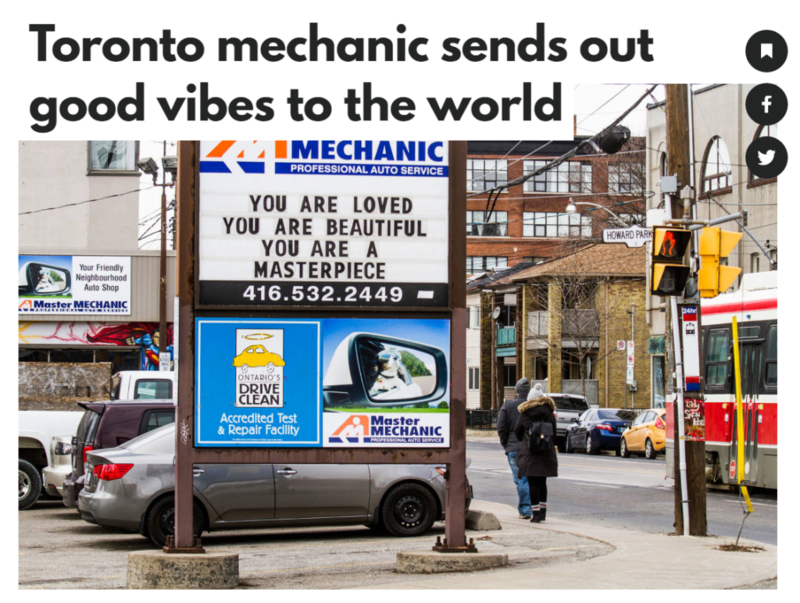 We may be Master Mechanics, but many of us are also mothers and fathers. 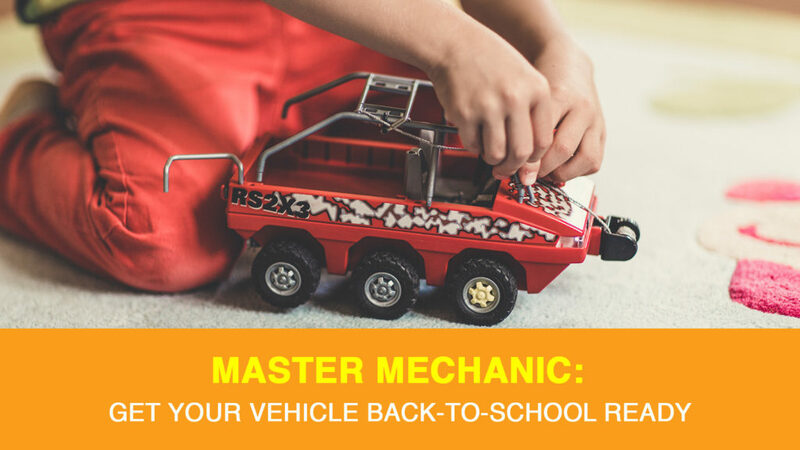 With that said, we’re well-aware that back-to-school season is here…. 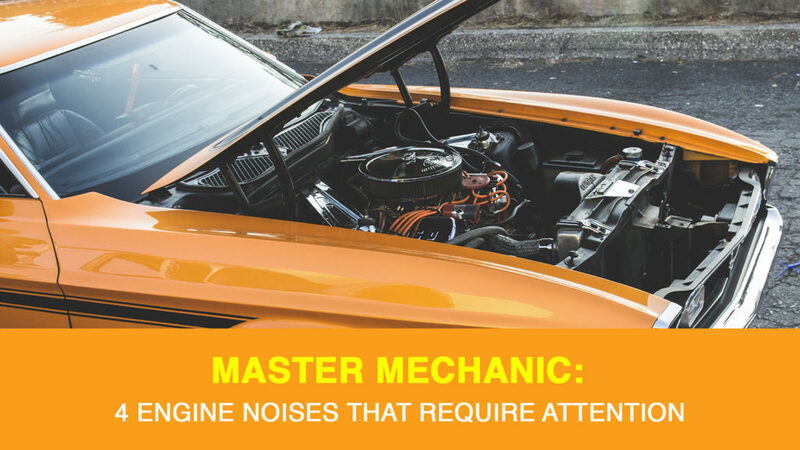 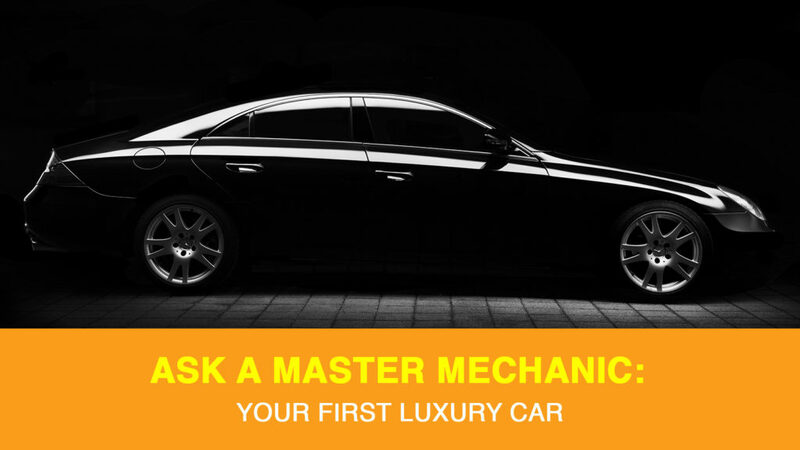 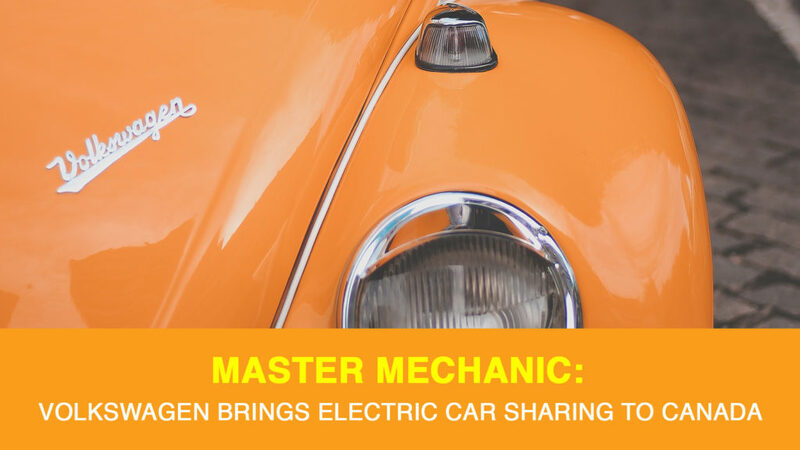 At Master Mechanic, we often see new owners come in that are unaware of the specialty maintenance and care their new luxury car requires….